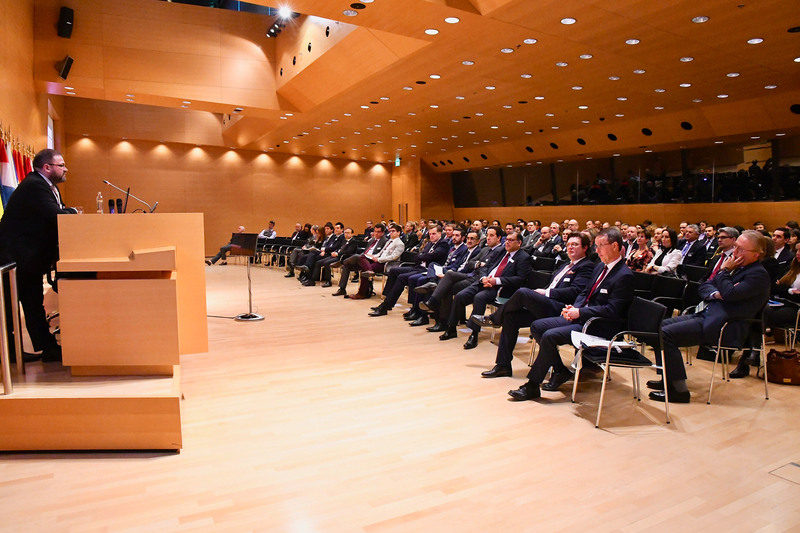 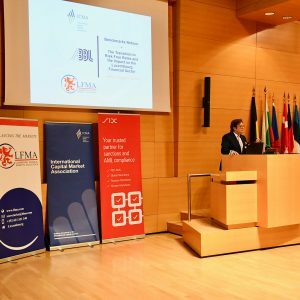 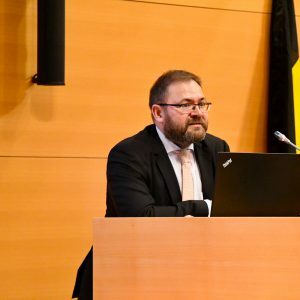 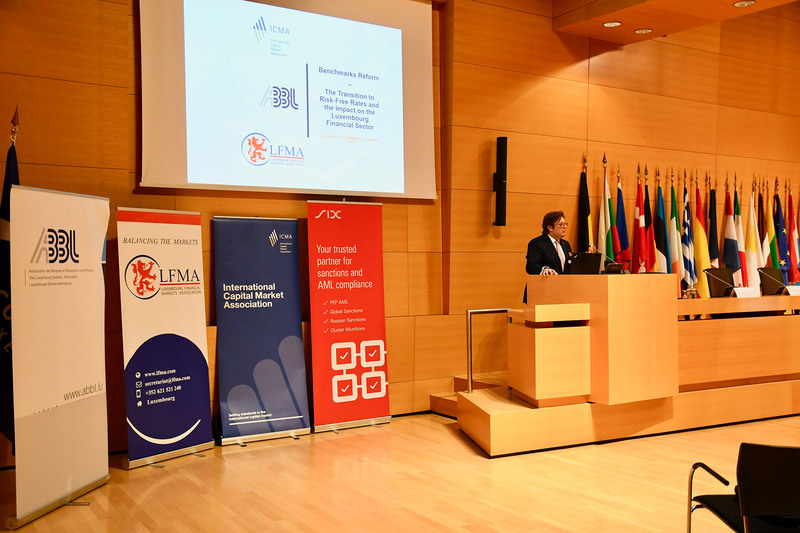 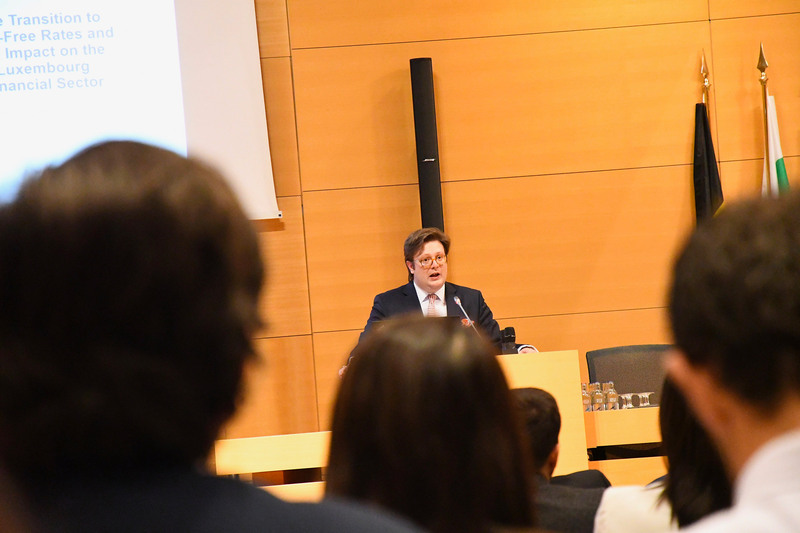 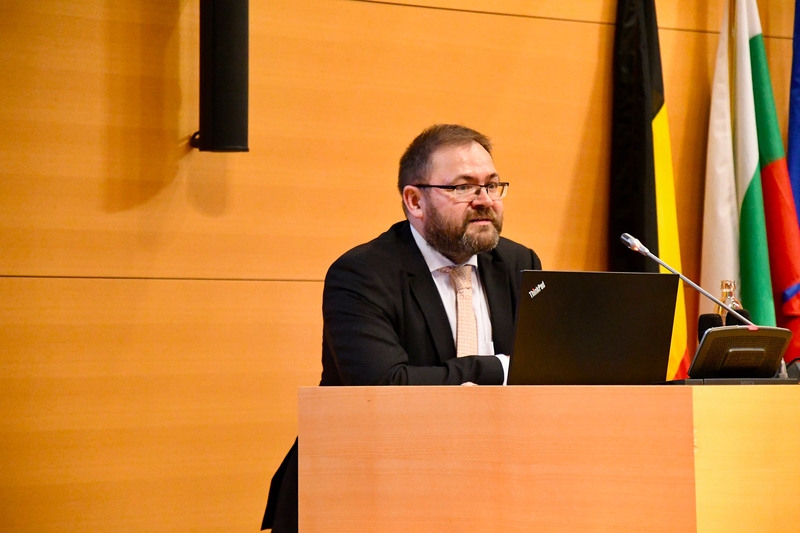 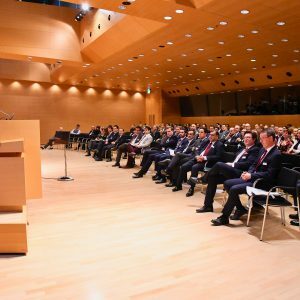 The ABBL, together with its partners the Luxembourg Financial Markets Association (LFMA) and the International Capital Markets Association (ICMA) would like to thank the more than 200 registered participants for their presence and participation to the conference : "Benchmarks Reform - The Transition to Risk-Free Rates and the Impact on the Luxembourg Financial Sector". 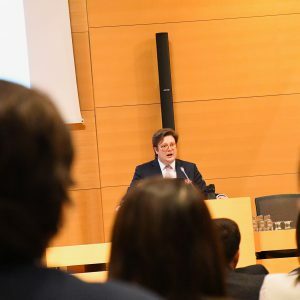 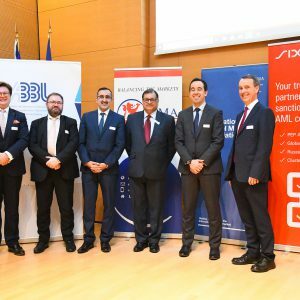 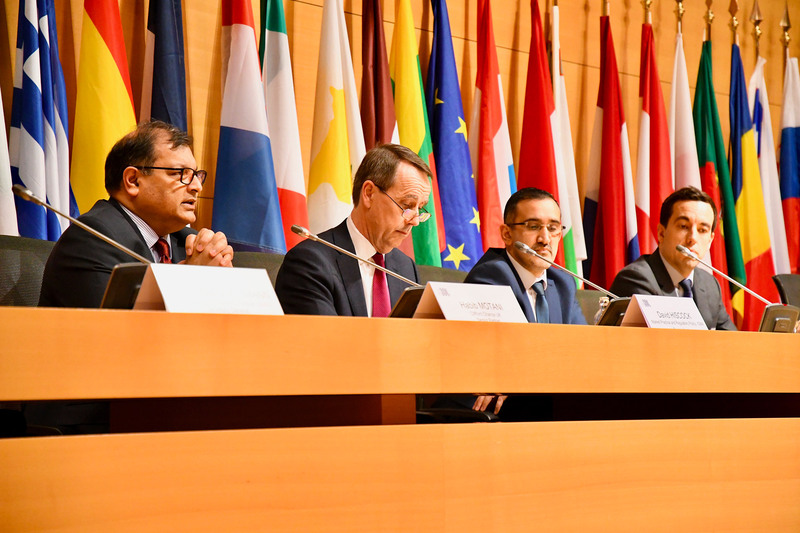 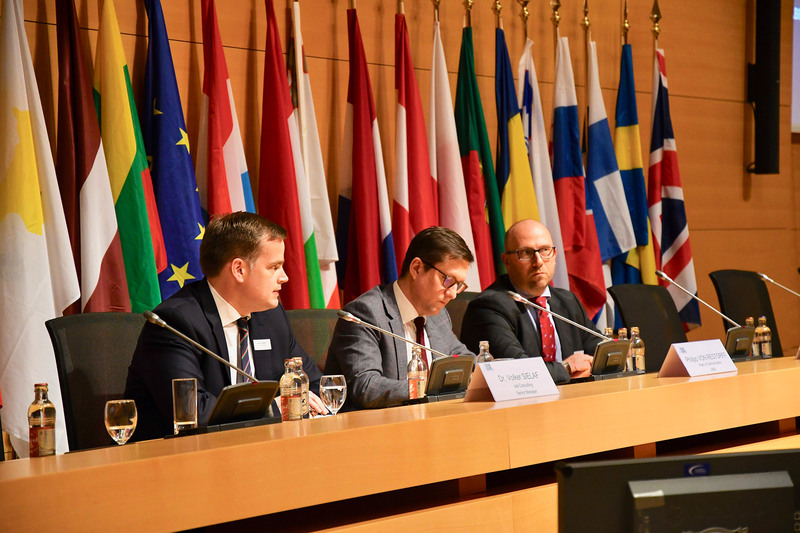 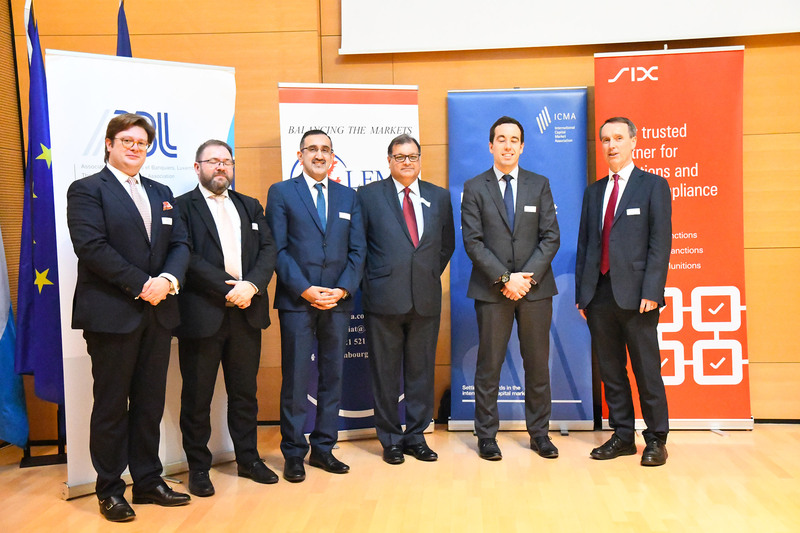 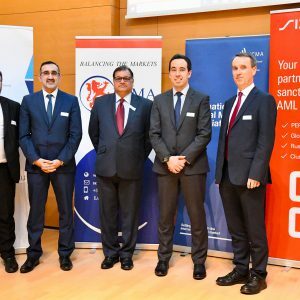 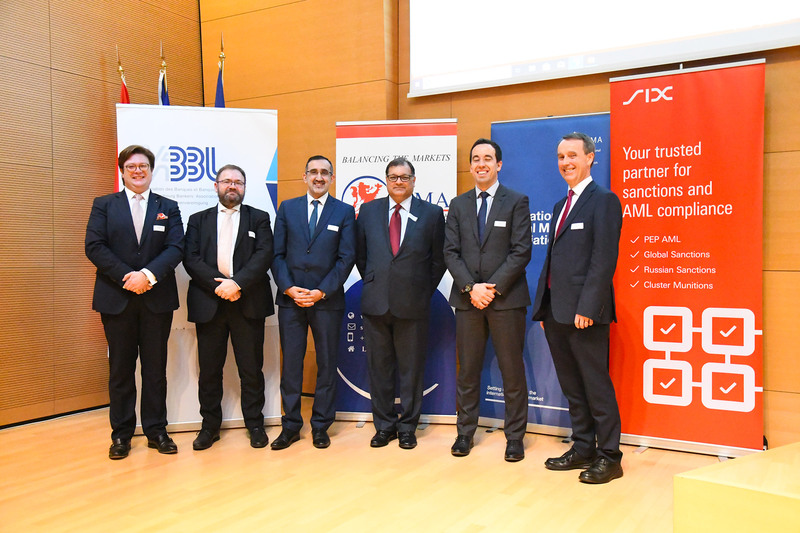 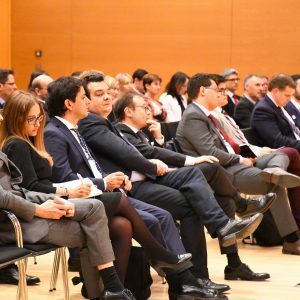 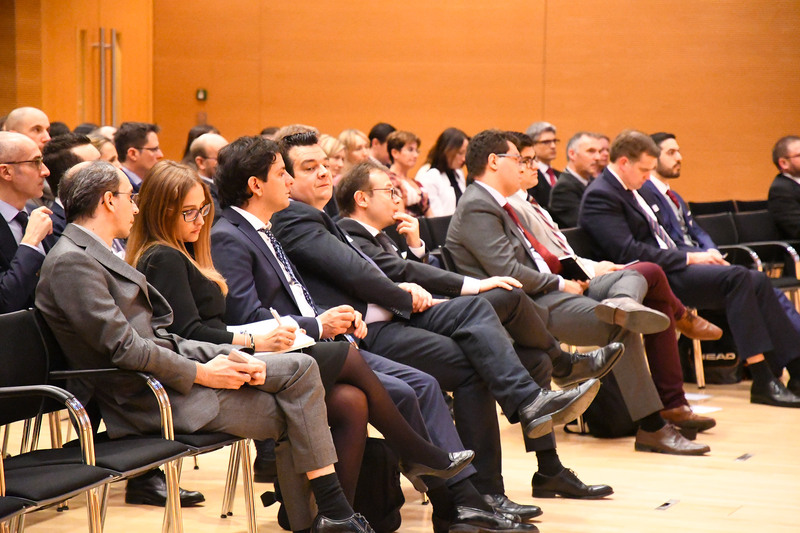 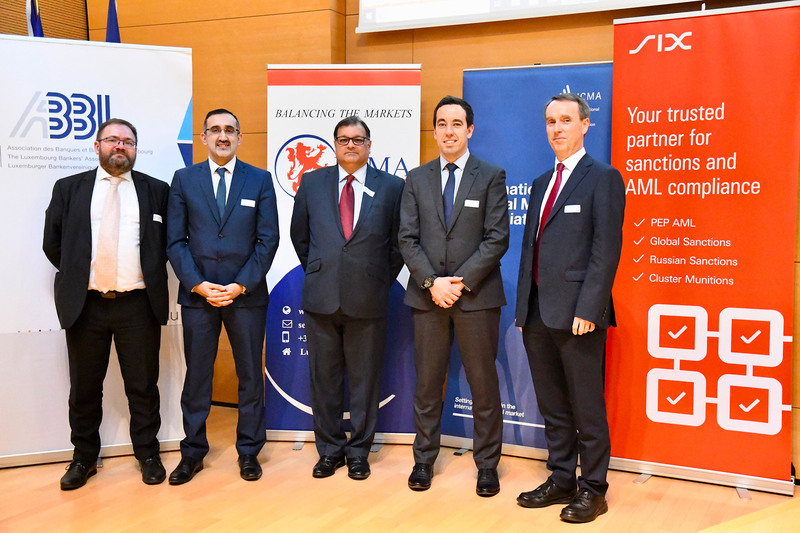 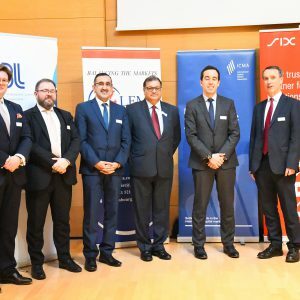 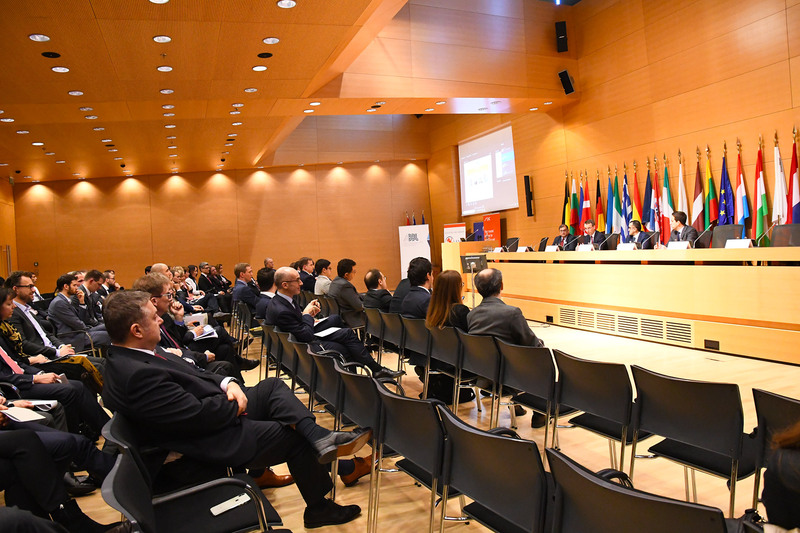 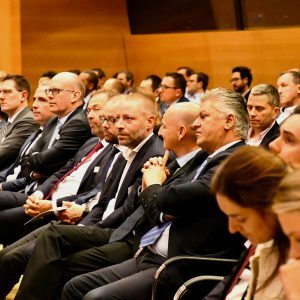 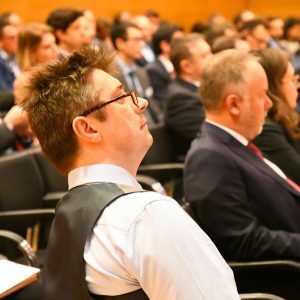 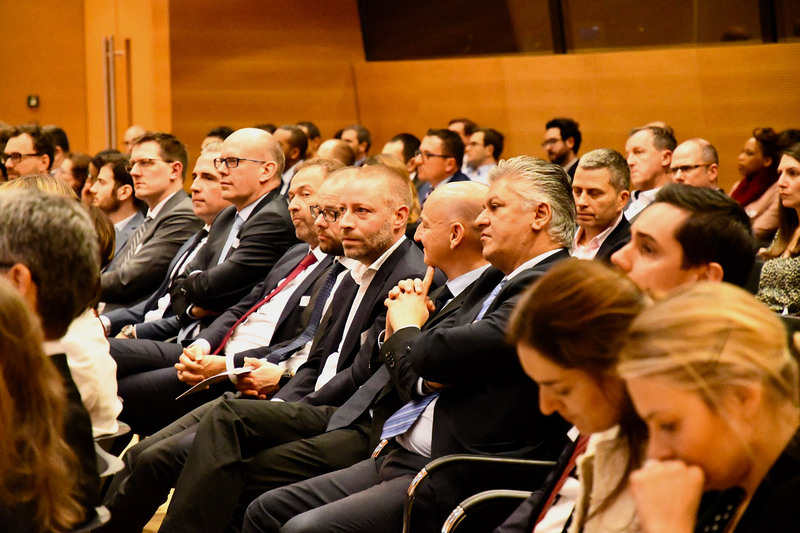 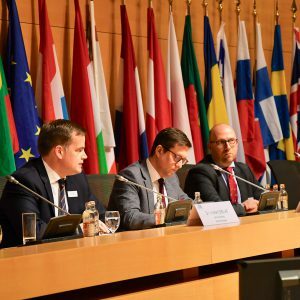 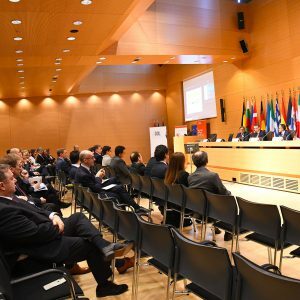 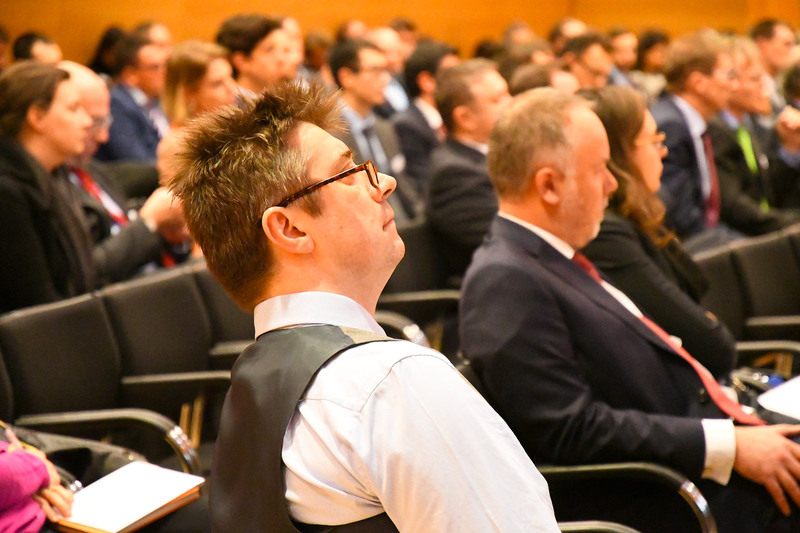 The ABBL and its partners also would like to extend their thanks to the different panel experts as well as their keynote speaker for sharing their expertise and knowledge with the Luxembourg market. 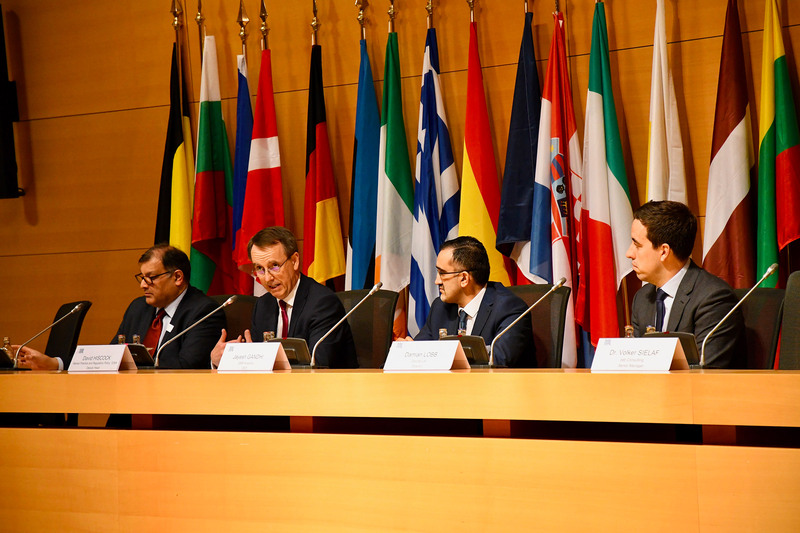 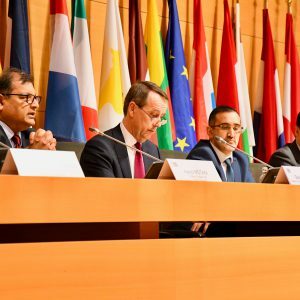 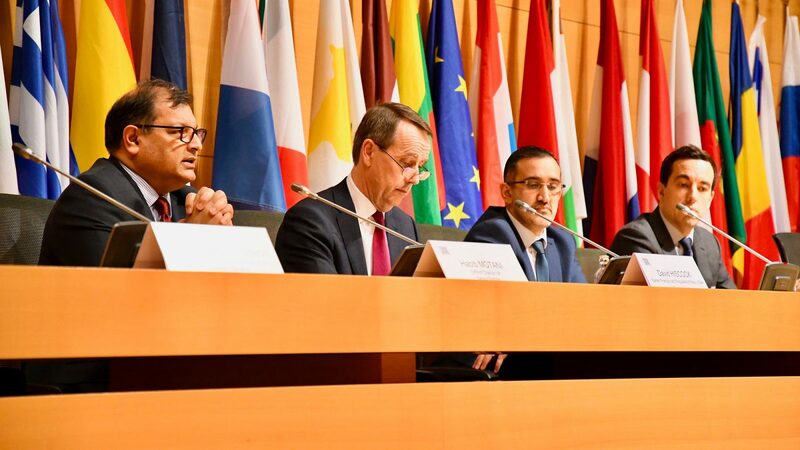 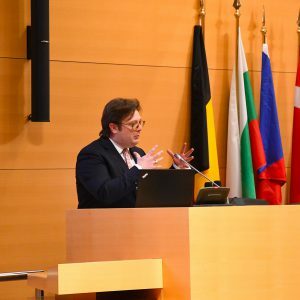 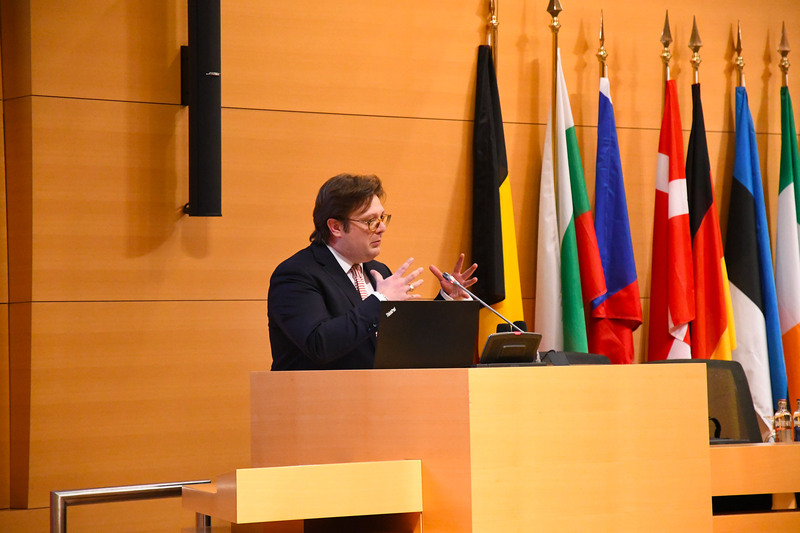 In light of the entry into force of the European Benchmarks Regulation (BMR), the different speakers at the conference took the opportunity to emphasise the importance for all market participants to get engaged with this issue now, share ideas and develop solutions that work for all. 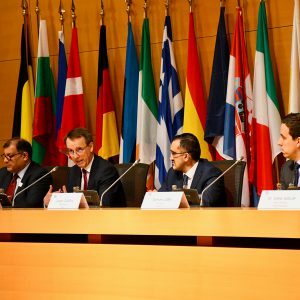 It is in the interest of the entire marketplace (whether local, regional, European or international) to ensure that the benchmarks reform occurs smoothly.